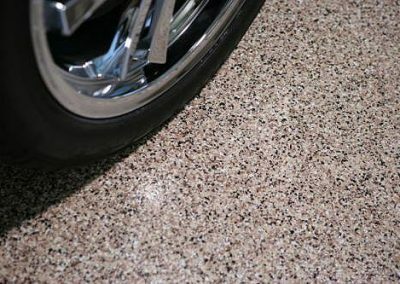 Epoxy Floor Systems are a great way to enhance the look and feel of any space. 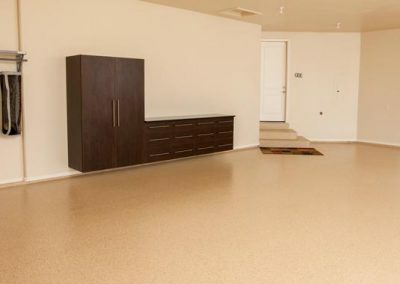 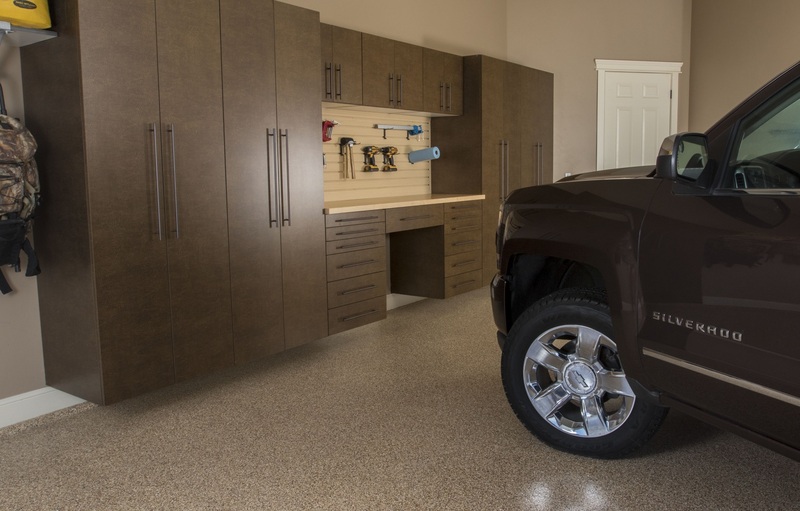 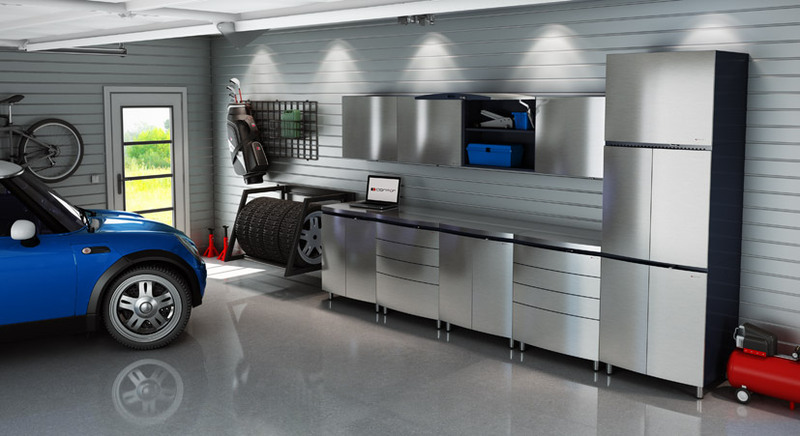 Garage floors must be installed correctly for proper installation. 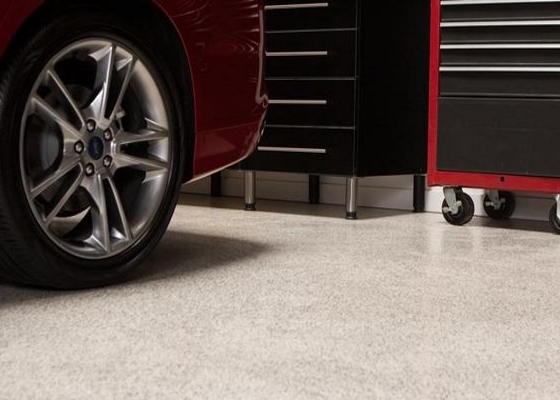 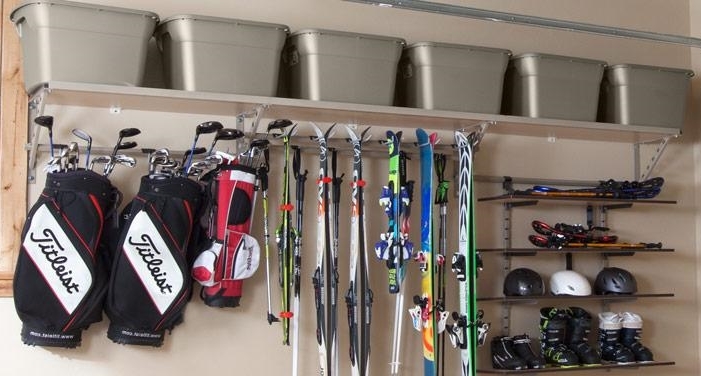 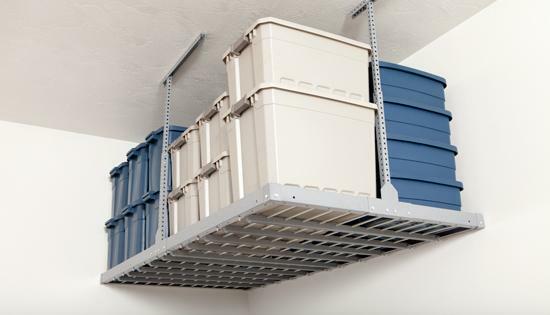 Our floor systems are installed in 1 to 2 days depending on your selection. 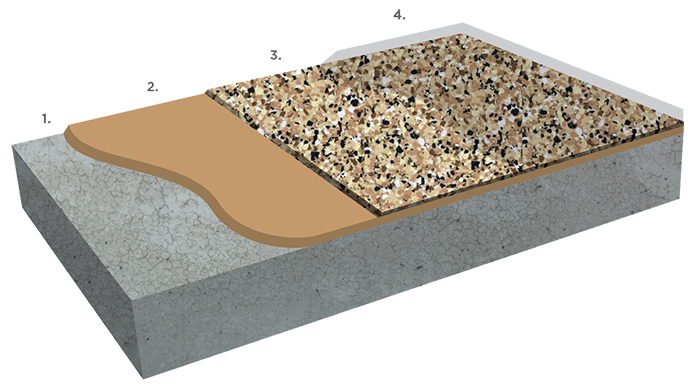 The Epoxy floor system we install is a 4 layer system. The first day consist of crack & surface repair and degreasing oil spots followed by diamond floor grinding. 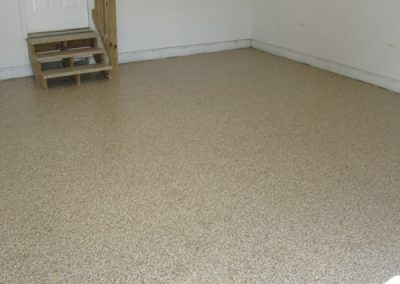 Then we roll on the first coat of the pigmented epoxy with or without chips. The 2nd day consist of us blowing the excess chips off floor, scraping the floor laying chips flat and then sealing them with a water base clear coat to help lay chips flat and locking them in place. The final coat is typically a polyurea clear coat that is UV protected. 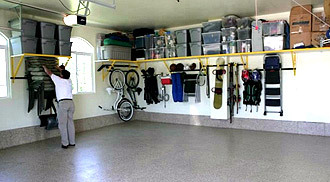 Take a look at the Garage Flooring Photos.